Thanks for helping defend drone sports in California. Thanks for defending drone sports from overreaching legislation. 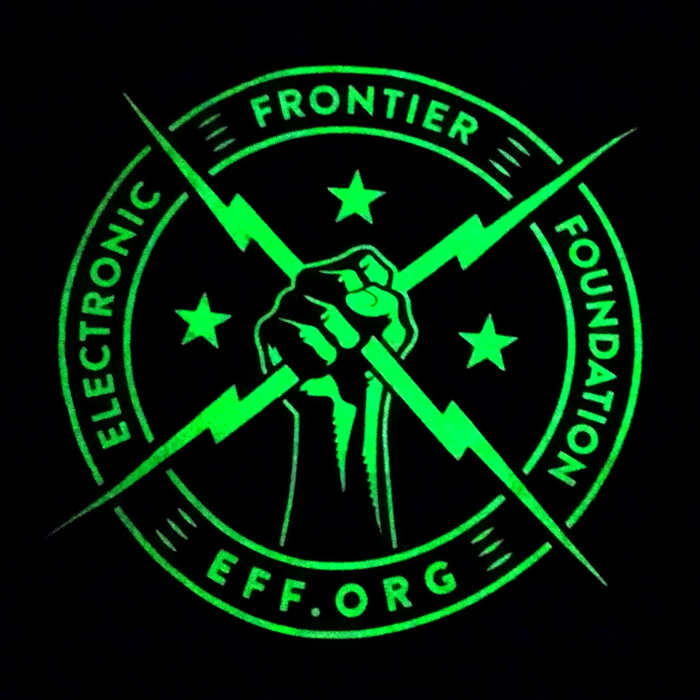 For more than twenty years, the Electronic Frontier Foundation has been defending your rights to control your technology. 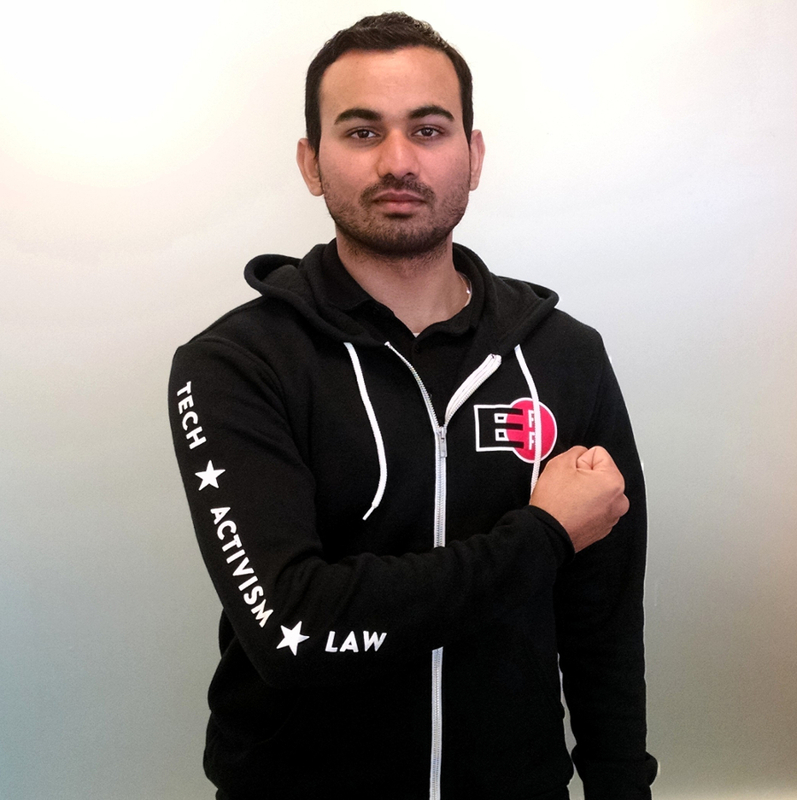 Whether we're arguing for user rights in front of the Supreme Court, defending Internet users in international policy negotiations, or rallying hackers, coders, makers, and activists to fight dangerous legislation like S.B. 868 and A.B. 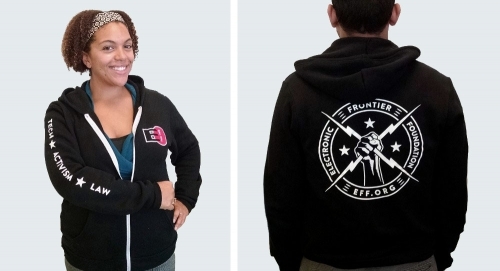 1820, we couldn't do any of this without people like you committed to digital rights.